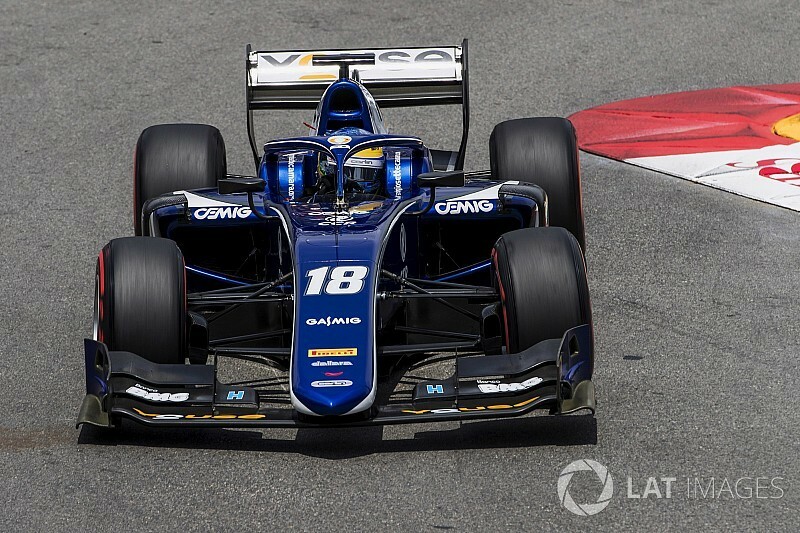 Sergio Sette Camara has not been given permission to start Friday’s Formula 2 feature race after he suffered a hand injury in a qualifying crash. Carlin driver Sette Camara was on a final flying lap in the second group of qualifying when he went into the wall at St Devote. 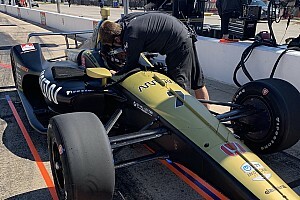 He yelled on the radio “I think I broke my hand”, but left the medical centre and spent the afternoon working on his hand with teammate Lando Norris’s physio. 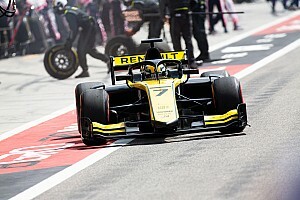 However, on Friday morning the FIA Medical Delegate did not clear the Brazilian to race, and it is not yet clear whether he will be able to drive in Saturday’s sprint race. 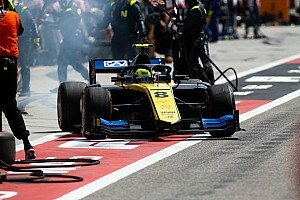 Sette Camara had already described his F2 title chances as an "impossible mission" after the previous round at Barcelona, where he was hit by engine problems in qualifying and then his car shut down unexpectedly in the sprint race. 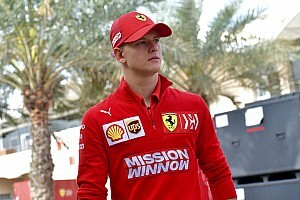 He also lost a second place in the Baku sprint race after being disqualified for not having sufficient fuel for organisers to take a sample of at the finish. Norris: Qualifying crash "ruins the whole weekend"